Large enterprises are adopting SD-WANs to lower costs, increase business agility and improve performance for multi-cloud applications. 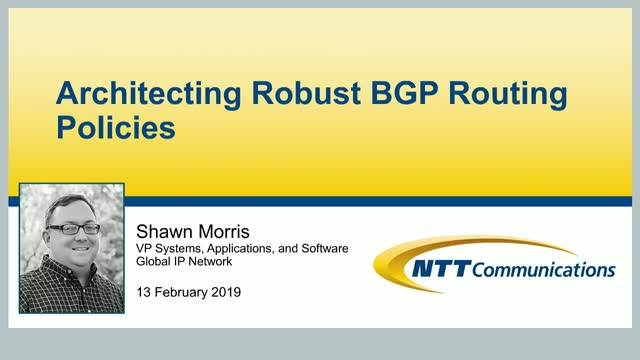 Yet many IT managers are grappling with uncertainty concerning remote site readiness and operational risks, which can impede SD-WAN rollouts and negatively impact cloud service and SaaS performance. Lack of underlay visibility also leaves managers unable to manage service-level expectations and ensure a positive ROI. 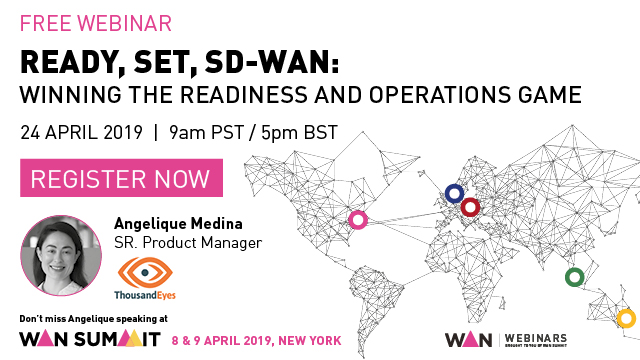 Join ThousandEyes in this webinar to learn winning strategies for SD-WAN and hybrid WAN deployments, including: • Benchmarking Internet-based and managed service connectivity to compare performance, define success and identify KPIs prior to rollout • Measure the performance impact of cloud-based security platforms, such as Zscaler • Eliminate SD-WAN blind spots with hop-by-hop network underlay visibility • Quickly troubleshoot Internet service provider issues across the Internet • Define processes for internal stakeholders to gain visibility into external providers for managing hybrid connectivity, ISPs, cloud services and SaaS applications About the Speaker: Angelique has worked in technical marketing roles related to network infrastructure and network visibility for the past ten years, most recently at ThousandEyes, where she works on multi-layer visibility spanning application, DNS, L3, and BGP. 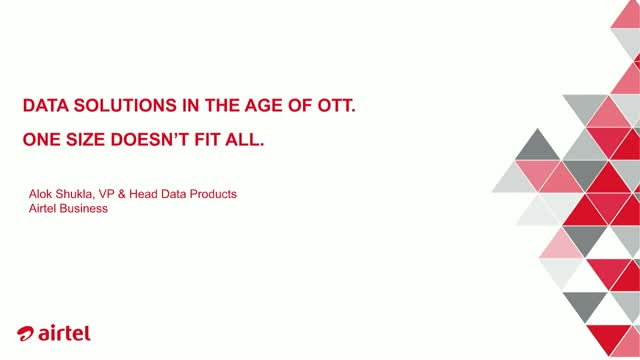 She’s particularly focused on performance monitoring for SD-WAN and cloud/SaaS adoption. In 2018, she served as the lead author of the Global DNS Performance Benchmark Report. Prior to joining ThousandEyes, she spent time working on data center networking at Big Switch Networks and visibility switching at VSS Monitoring.